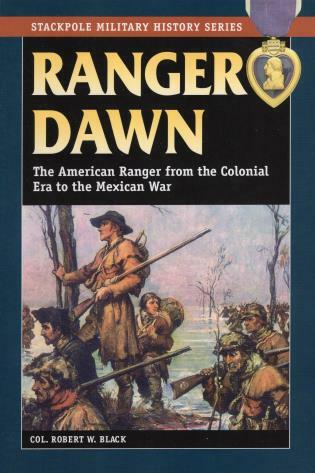 Robert W. Black adds a new chapter to his story of the American Rangers, beginning with the birth of the Ranger idea in the 1600s and following Ranger forces through the Mexican War of 1846-48. Col. Robert W. Black, a highly decorated Ranger veteran of Korea and Vietnam, is a member of the Ranger Hall of Fame. He lives in Carlisle, Pennsylvania, and Port Charlotte, Florida.